A new release from ACC Art Books is a must-have, gloriously illustrated coffee table book about jewelry, perfect for your personal library (or a great-looking prop for the lounge area of your salon, atelier, or gallery). Especially if you’re a designer who regularly looks to art and sculpture as fodder for new collections—the book’s contents offer excellent grist for the mill. 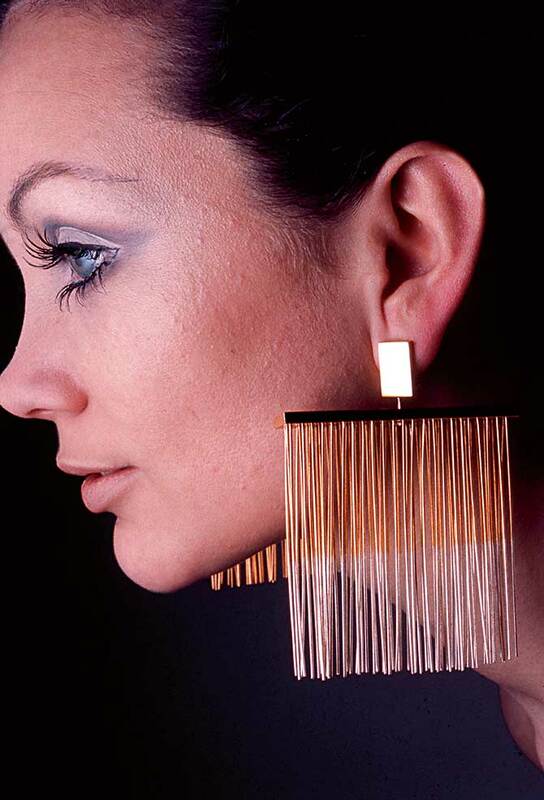 With a foreword by Vivienne Becker (author of last year’s Picchiotti anniversary book, among others), Art as Jewellery is written by Louisa Guinness, a collector and gallery owner specializing in the art-as-jewelry genre. Her insightful commentary on each artist and their work is accompanied by full-page archival photographs and sketches, some showing the artist at work in the studio, or with their muse. 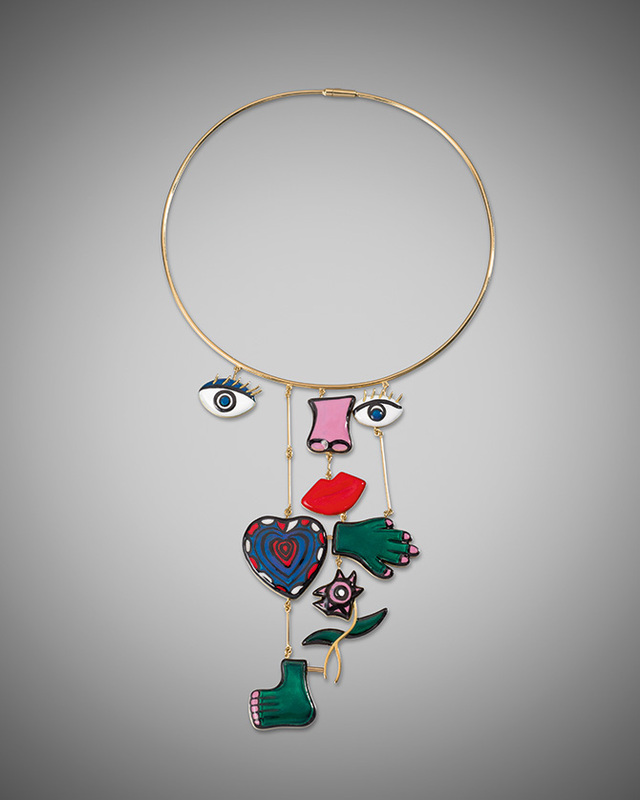 Not surprisingly, the work of Alexander Calder, whose influence on contemporary jewelry designers is widespread (the idea for Elsa Peretti’s famous open heart design is said to have emerged when the designer saw a photograph of a Calder sculpture in a book) is well represented in this brilliantly curated survey. 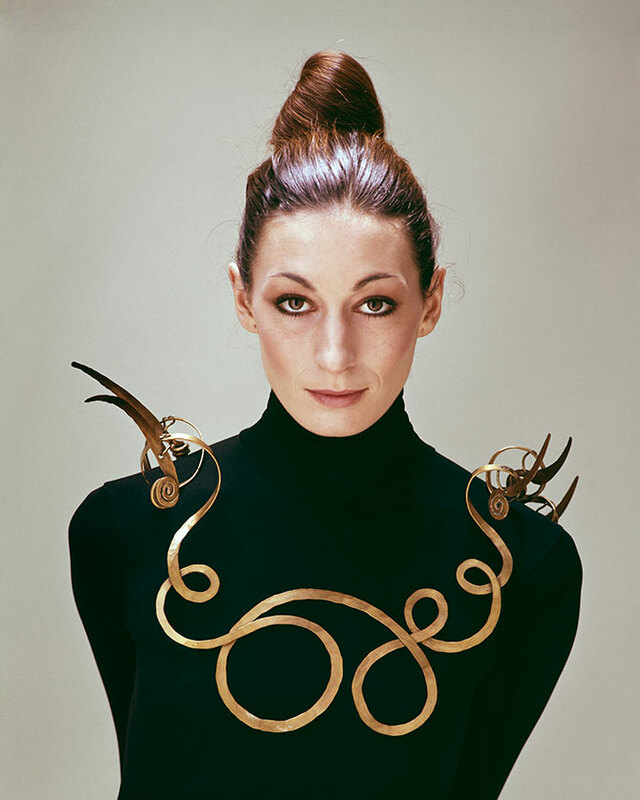 Among the highlighted pieces is Calder’s The Jealous Husband immortalized in a photograph shot in the 1970s by Evelyn Hofer (see below) and modeled to perfection by the actress Anjelica Huston (JCKmagazine revisited this iconic moment in 2015). 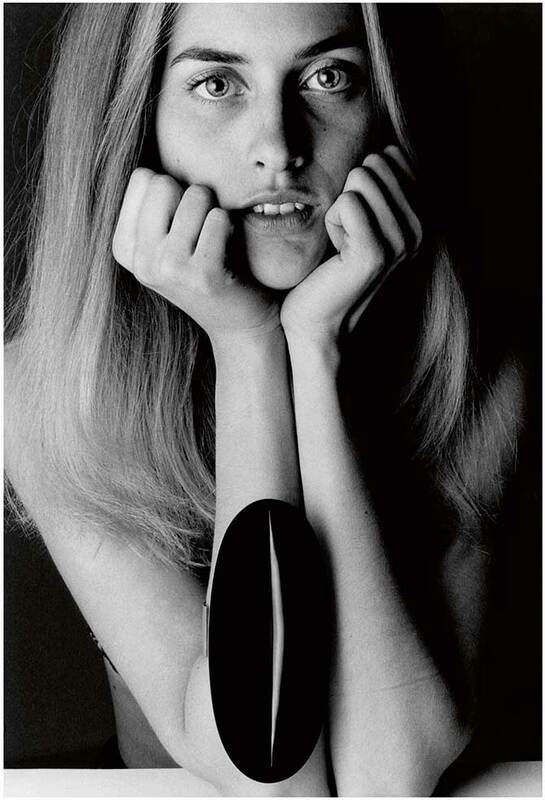 You don’t have to be an art historian or connoisseur to recognize many of the featured artists: Picasso, Man Ray (an incredible 1968 photo of Catherine Deneuve wearing his lampshade spiral cone earrings appears on page 109), Robert Rauschenberg, Max Ernst, Damien Hirst, Keith Haring, and Jeff Koons are among the names of profiled artists. 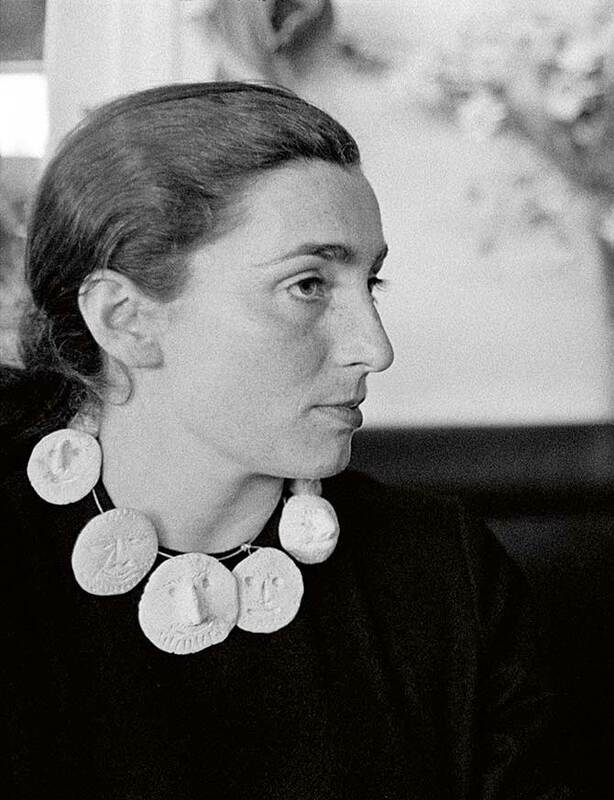 Salvador Dali is invited to this fabulous A-list party, but no pics allowed—the Fundació Gala-Salvador Dalí would not grant the book team permission to publish images of the legendary artist’s jewelry, which is a major bummer (and tbh, seems kind of lame). Some of the contemporary works, many of them carried or commissioned by Guinness, were shot by top London fashion photographer Alexander English, making this book a glamorous blend of old and new wearable art. Those with a more formal fine arts training, or who keep up with the contemporary art gallery scene here and abroad, will recognize these names. And likely take great pleasure in perusing jewelry by artists who specialize in other mediums (perhaps in the way it must intrigue football fans to know that Tim Tebow is now trying his hand at baseball). 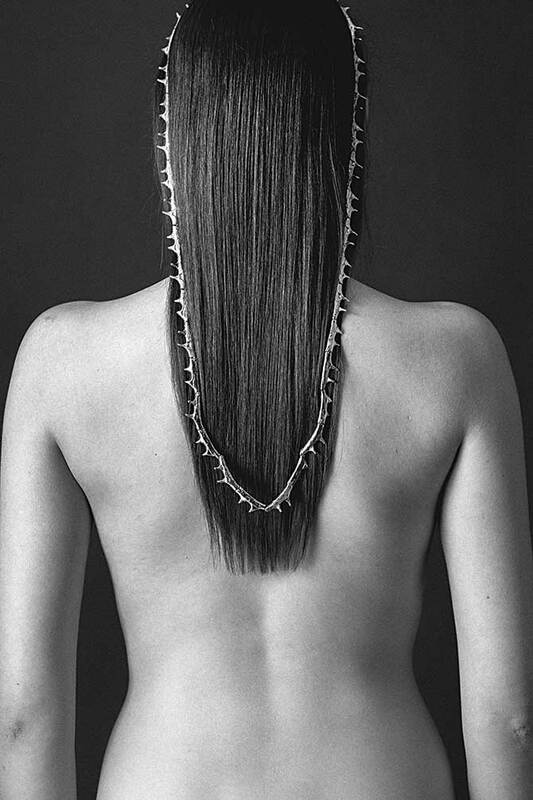 Art as Jewellery is around $49 and is available online and select bookstores nationwide. A few highlights from the book are included below.